Hey guys so I know it's been a while but I'm excited to be back! I been crazy busy at my new job but now I found a balance I can commit to my blog and my job! 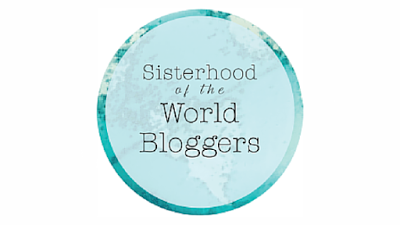 I was recently nominated by a fellow blogger and friend Tiffany Martinez of Tcholes World Blog (Check her out) for the Sister of the World Bloggers award. 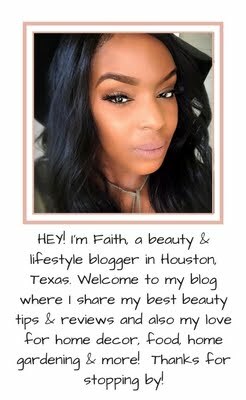 Tiffany has inspired me as not only a successful beauty blogger, & photographer but also as a youtube vlogger. She is truly THEBOMB.COM and so kid! Thanks Tiffany for the nomination that was so kind of you. 1) What made you start vlogging/blogging? Honestly it started naturally. I'll try to make this story short LOL. I studied Interior Design at The Art Institute of Houston so I've always had a love and passion for the arts. I love to paint and draw so when I left and graduated I automatically found an immediate passion for makeup. My canvas changed to the human face. 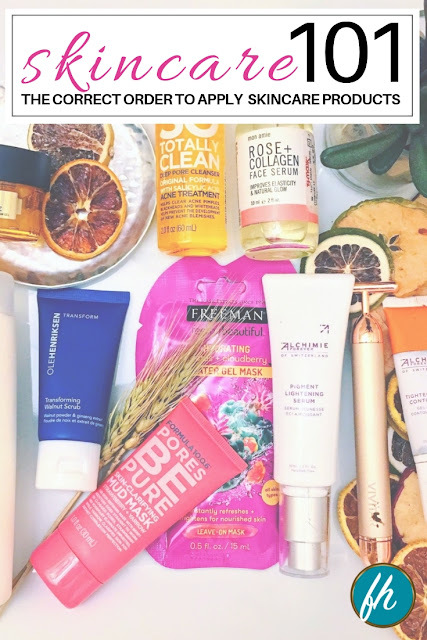 So anyway to make the long story short when i realized makeup was for me I immediately started blogging and doing reviews of products that I personally love at the same time while I was training as a makeup artist. So that was my start . Yea of course and that is MAKEUP! Makeup is my love and this is why I'm able to do and share what I love in blogging & vlogging form. 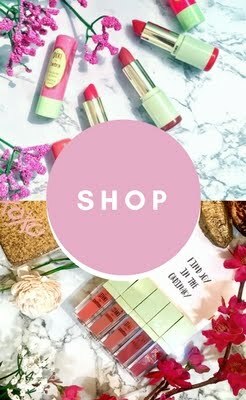 Yes I do I actually am a marketer/promoter for a cosmetic collection called Makeover Essentials and will be a Sales Associate for Chanel also at the end of this month. HECK YEAH I do!!! Who doesn't. I thought it was snakes but I think I kind of overcame my fear of that. But I'm HELLA scared of heights! OMG I feel like my knees buckle when I'm high up and I can't function at all. These are my fave quotes from the bible! I'm pretty classic for the most part. 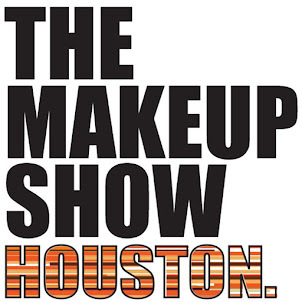 I keep it simple and like to accessorize with makeup and jewelry but mainly makeup because I am a makeup artist. NAW i think my passion has always been there and I will ALWAYS have something to share. Toya Smith: This woman is pretty much one of the queens of fashion! She wears her clothes so beautifully and a pretty dope collection of shoes which is why her website is +inherheels .comblog www.inherheels.com She is so kind hearted with a great deal of style when it even come to decorating and has awesome kids. Check her out she is definitely loved in the fashion industry.